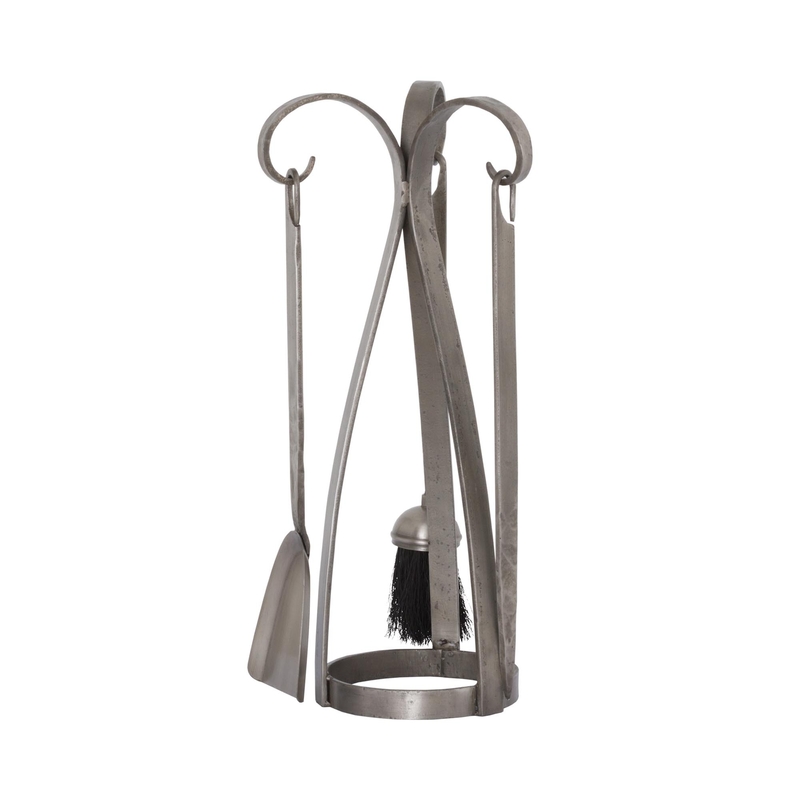 This Contemporary Fire Companion Set In Antique Pewter is the perfect practical piece for your home while still being modern and very fashionable. A chic and elegant design to enhance your fire place and give it a bit of attention. Coming in a beautiful silver colour and being made from metal this piece still does have a traditional style as well as being contemporary.